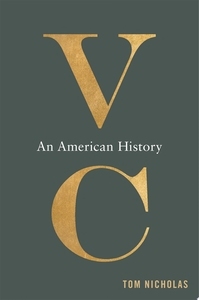 A major exploration of venture financing, from its origins in the whaling industry to Silicon Valley, that shows how venture capital created an epicenter for the development of high-tech innovation. 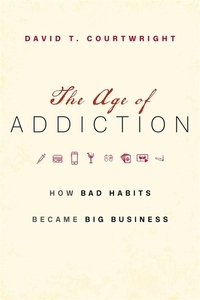 From a leading expert on addiction, a provocative, singularly authoritative history of how sophisticated global businesses have targeted the human brain's reward centers, driving us to addictions ranging from oxycodone to Big Macs to Assassin's Creed to Snapchat--with alarming social consequences. 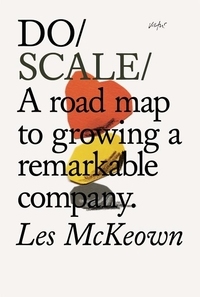 Full of practical advice and instructive scenarios from a range of industries, Do Scale helps business owners and leaders develop winning teams and plan for long-term innovation so they can grow a successful and sustainable company. 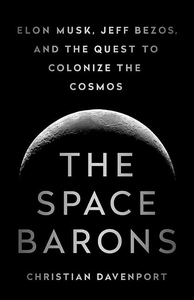 The historic quest to rekindle the human exploration and colonization of space led by two rivals and their vast fortunes, egos, and visions of space as the next entrepreneurial frontier The Space Barons is the story of a group of billionaire entrepreneurs who are pouring their fortunes into the epic resurrection of the American space program. 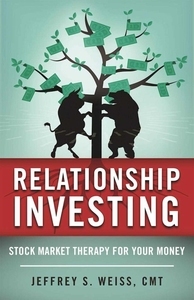 The Stock Trader's Almanac's "2018 Best Investment Book of the Year." A road map for landing your dream job. 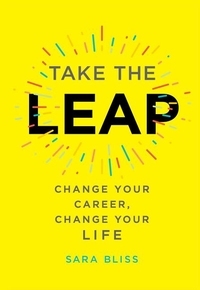 Take the Leap features inspiration and advice from more than sixty-five people who transformed their lives--and with this guide, so can you. These are game changers, rule breakers, and side hustlers who once stood where you are now, wondering if they should take a risk. 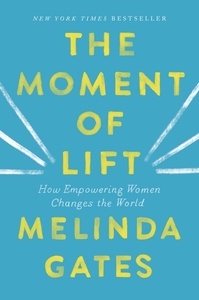 INSTANT NEW YORK TIMES AND WALL STREET JOURNAL BESTSELLER Have you ever felt the urge to declutter your work life? Do you often find yourself stretched too thin? 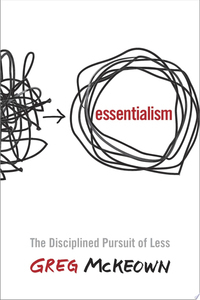 Do you simultaneously feel overworked and underutilized? 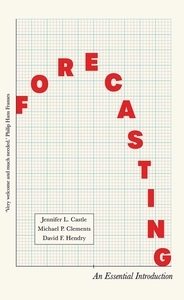 Are you frequently busy but not productive? Do you feel like your time is constantly being hijacked by other people's agendas? 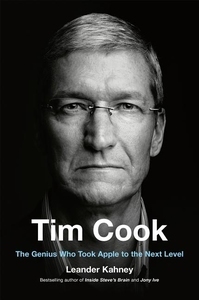 Journalist Leander Kahney reveals how CEO Tim Cook has led Apple to astronomical success after the death of Steve Jobs in 2011. The death of Steve Jobs left a gaping void at one of the most innovative companies of all time. Jobs wasn't merely Apple's iconic founder and CEO; he was the living embodiment of a global megabrand.